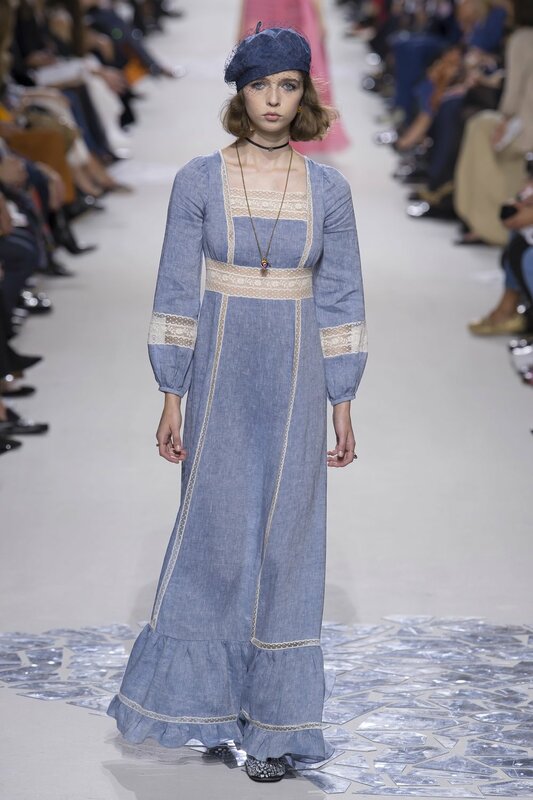 Maria Grazia Chiuri puts her designs where her mind is. 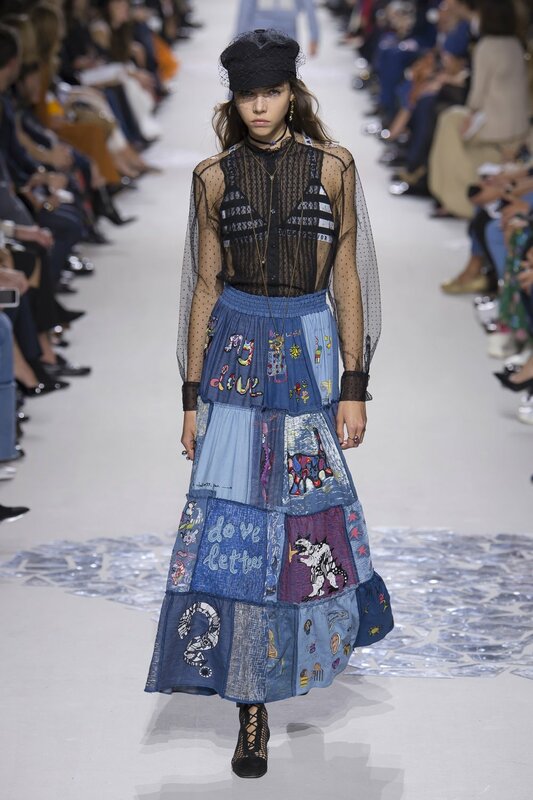 Under her watch, Dior has slowly but surely become the most feminist of all voices within the bigger brands. 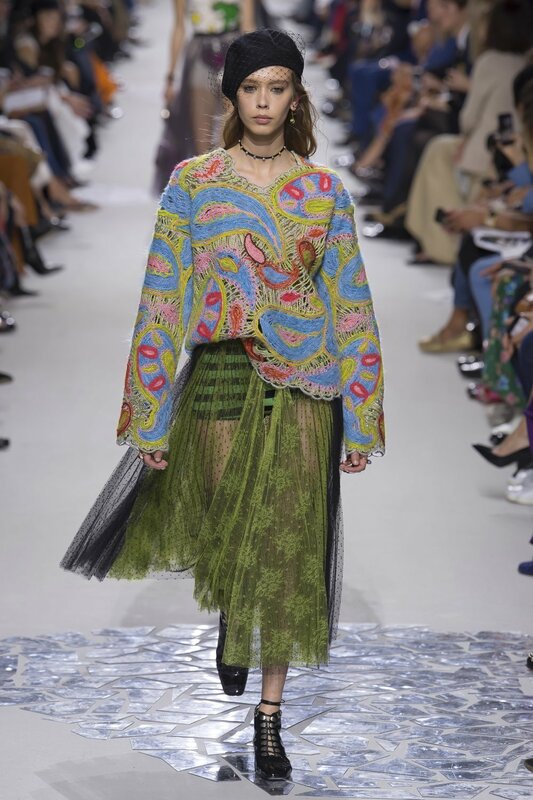 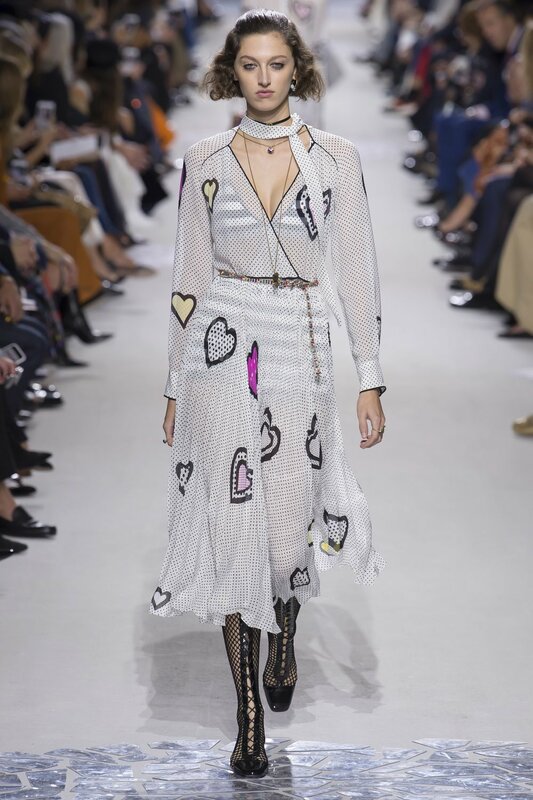 This SS18 collection is no different in that sense as the philosophical foundation of the collection remains firmly rooted in MGC's ability to cohabit social commentary and high fashion into a narrative. 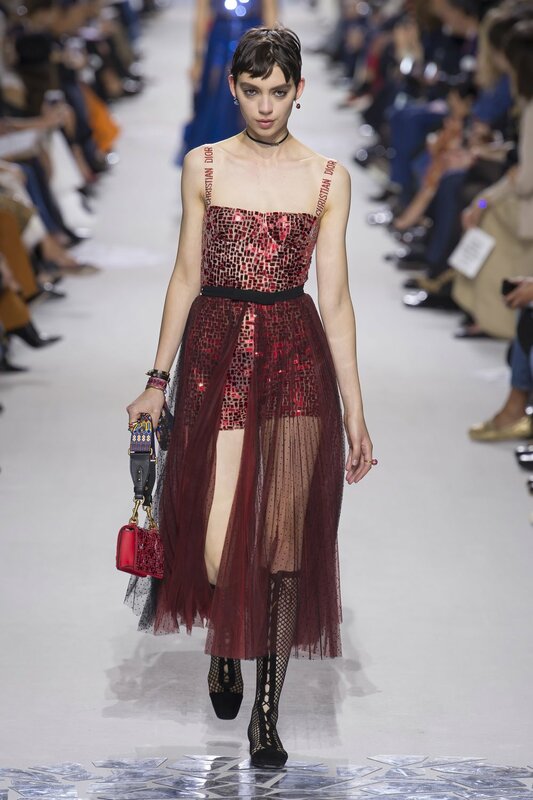 And that comes with a sense of functionality that is usually missing from the behemoths of ultra-feminine fashion houses like Dior. 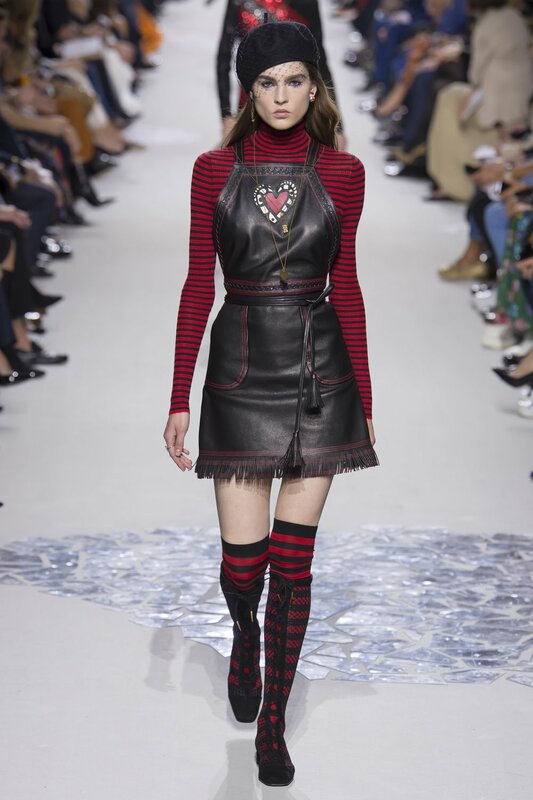 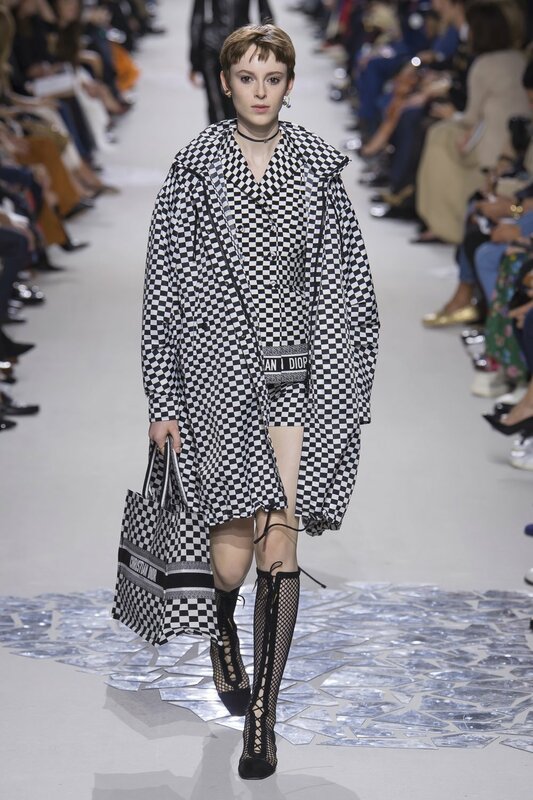 MGC's influence has also permeated Dior's shoe line as they look modern and entirely accessible to the new generation who does not really wear stilettos like the previous generations. 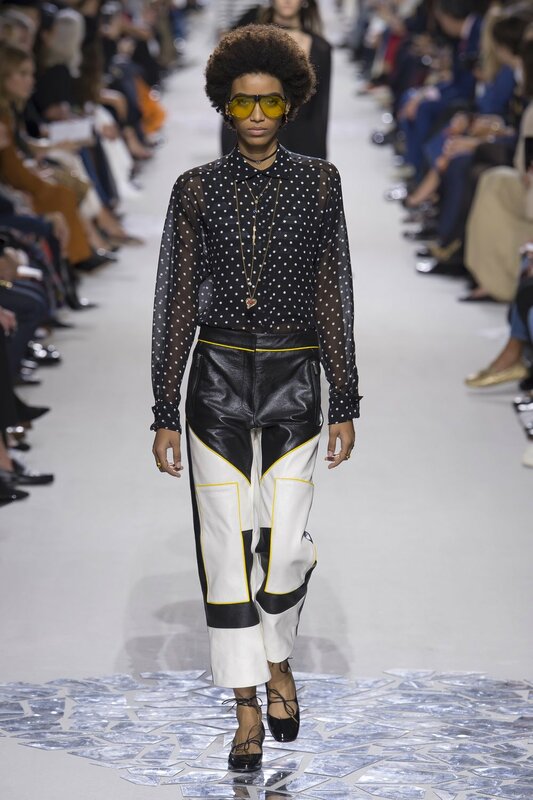 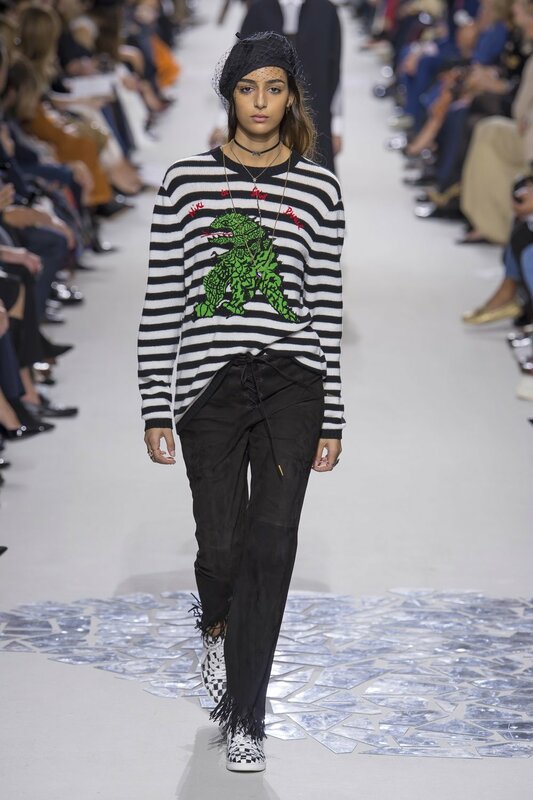 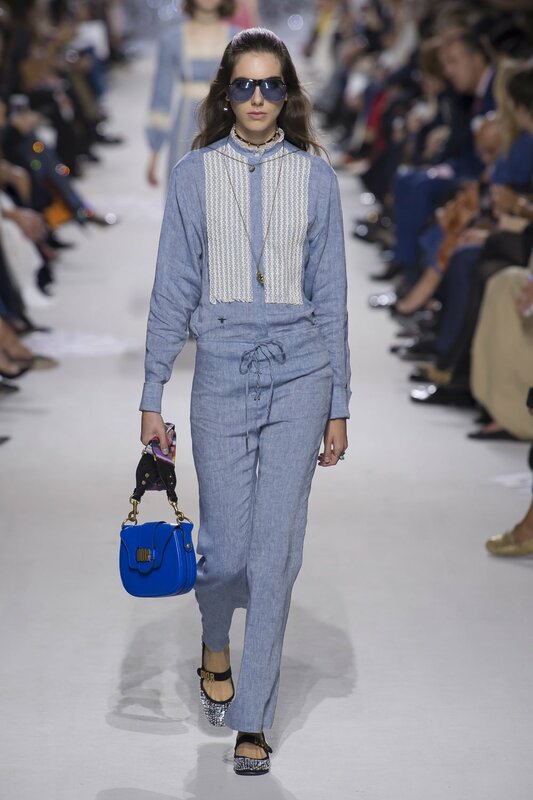 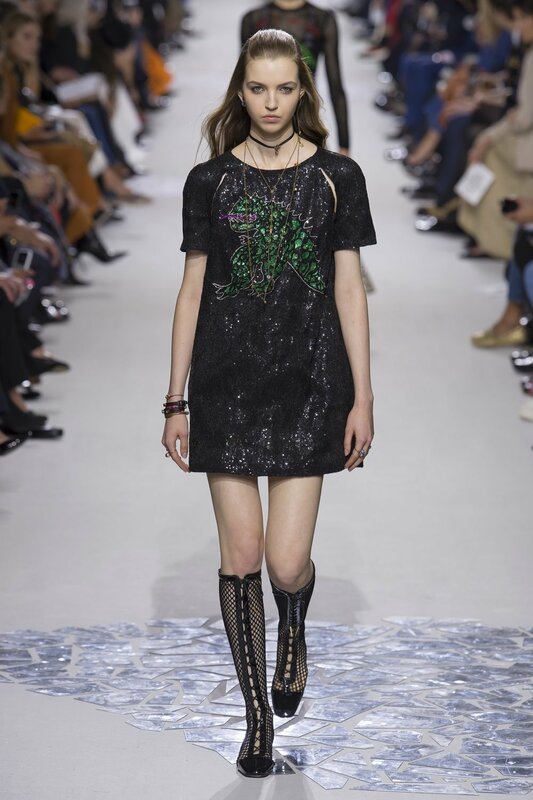 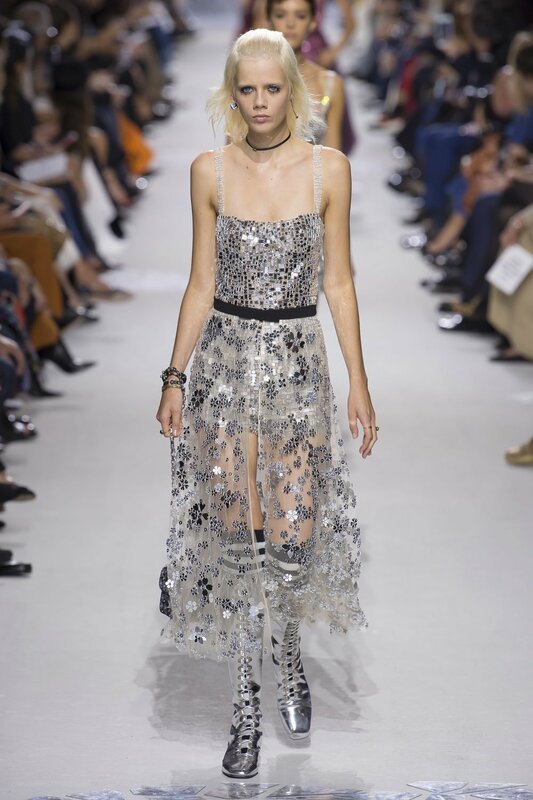 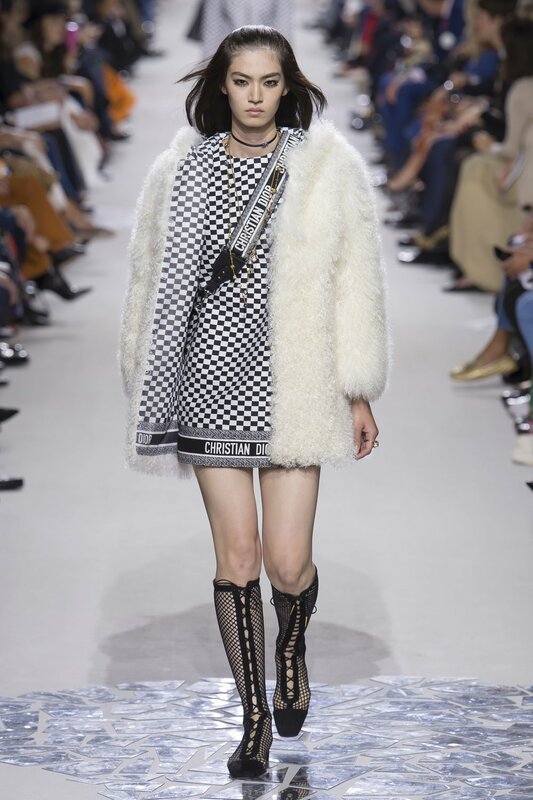 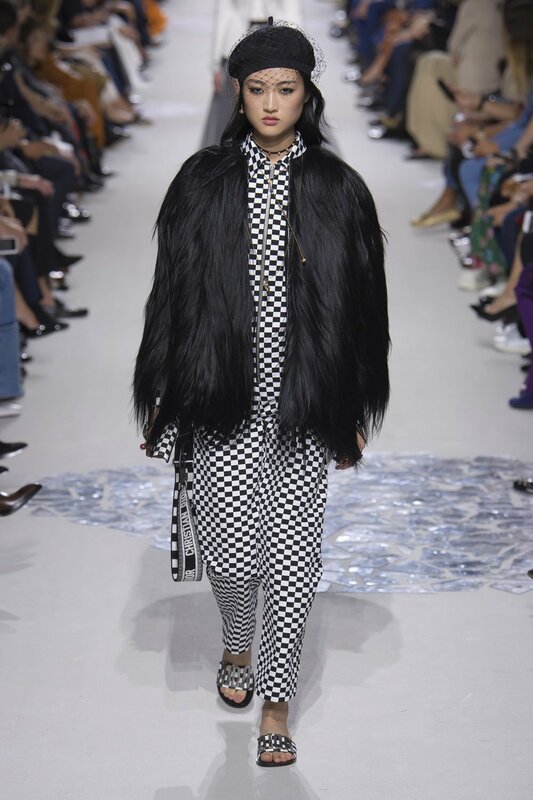 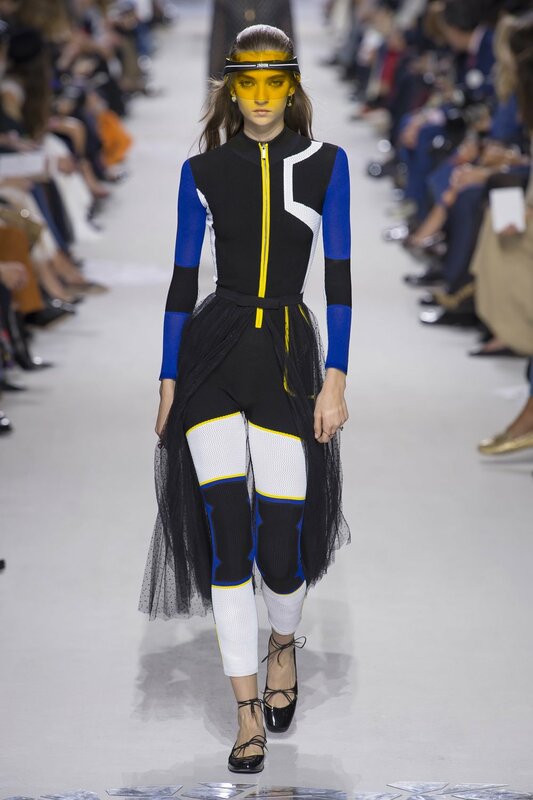 Dior's SS18 collection is another step towards more egalitarian constructs that are slowly taking over fashion houses that are finally being confronted with the reality on the ground.